[Video] Apple Cider Vinegar Capsules Vs Liquid | Buyer Beware! 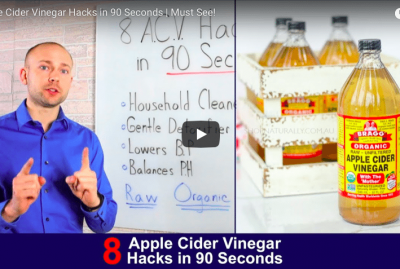 The benefits of apple cider vinegar are driving thousands to adapt one of the hottest health trends of drinking ACV. However, some just can’t stomach the taste and are searching for different alternatives. Let me help you understand the difference of Apple Cider Vinegar Capsules Vs Liquid and give you my professional opinion on liquid over capsules. 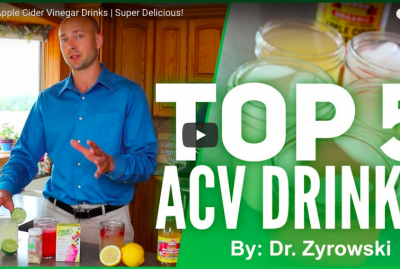 But beware, not all ACV pills are created equal. Reviewing the various apple cider vinegar capsules led me down an interesting path. I knew the supplement industry is full of laughable products, all at the expense of the end user. However, I did not expect to find these dirty secrets. The fact is that very well-known online health gurus and experts have created misleading apple cider vinegar products which are in fact not apple cider vinegar at all. They are simply acetic acid capsules. They are not even derived from apple cider vinegar but have the label name apple cider vinegar. Typically, these capsules do not claim to be apple cider vinegar. However, they are marketed next to bottles of apple cider vinegar, thus giving the perception that they are from ACV. It is a dirty trick which most won’t catch. Apple cider vinegar capsule benefits include supporting weight loss, digestion, metabolism, ph balance and much more. There is no doubt that apple cider vinegar is very powerful. However, you have to make sure you’re getting the real deal to get these any real benefit. I’ve told people for years to use the drink. However, I do believe the raw apple cider vinegar capsules are an excellent alternative and can easily be used as a substitute. 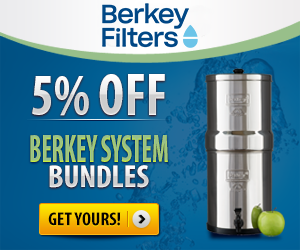 This means apple cider vinegar capsules for weight loss is a great alternative to the liquid. When determining which to use, (Apple cider vinegar capsules vs liquid) it is a personal choice. I understand many people don’t want to get it on their teeth, don’t like the taste, and don’t find it convenient to carry a bottle of apple cider vinegar around. Apple cider vinegar pills are a great alternative and can offer you the same great results without all the nonsense. 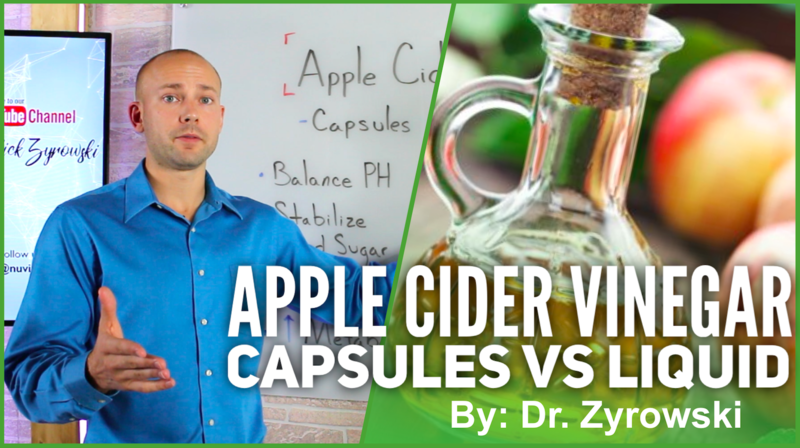 [Video Transcription] Apple Cider Vinegar Capsules Vs Liquid | Buyer Beware! In this video we’ll discover the truth behind apple cider vinegar capsules. 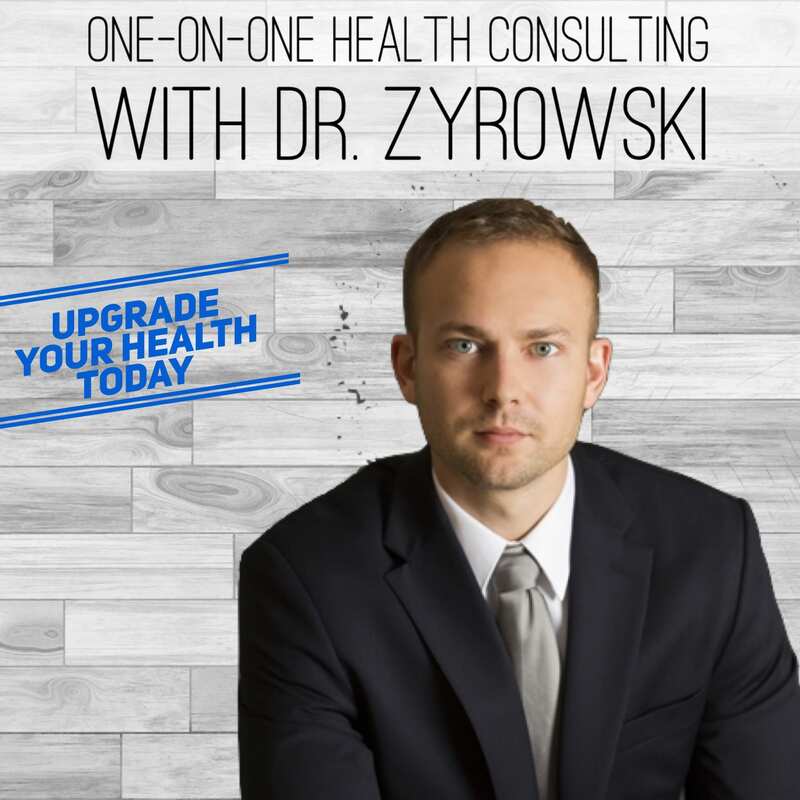 Hey, it’s Dr. Zyrowski from NuVisionExcel.com, if you’re new to the channel it’s a pleasure to have you here. Be sure to subscribe, hit that bell notification, and join our notification community so that I can help you excel your health and your life. 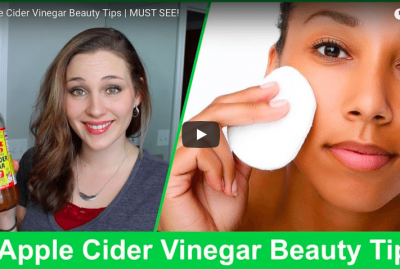 In this video we’re talking about apple cider vinegar capsules vs liquid. The community has reached out to us an enormous amount over the past year asking us if they could take the capsules over the liquid, if it’s still going to give them the same benefit. What we’ll do is we’ll just briefly run through the benefits of apple cider vinegar, then we’ll talk capsules vs liquid. And then we’ll get into this capsule business a little bit because there’s some very interesting things that I found when I went down the rabbit trail of apple cider vinegar capsules. 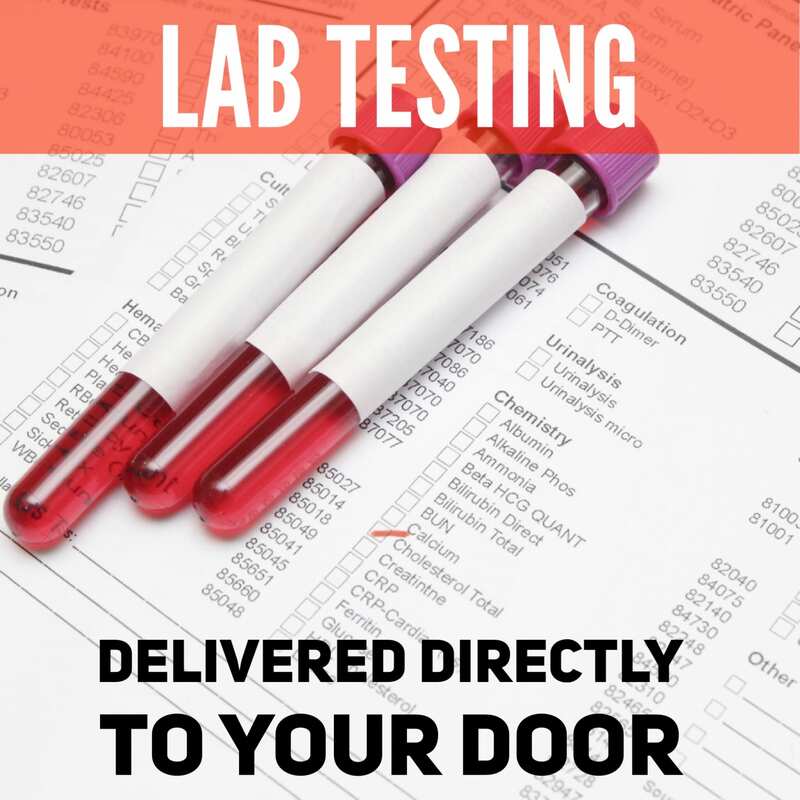 When we look at the benefits it includes balancing your pH, it also’s going to help support stabilizing your blood sugar and bringing that blood sugar low. It also is going to support weight loss and reducing cravings and then lastly, it’s going to help improve your metabolism and improve digestion. Now when we look at capsules vs liquid this is a question that’s been asked of me a lot over the past year. People have sent in a lot of emails, asked a lot of questions in the social media, and then also even put in a few phone calls to figure out what Dr. Zyrowski’s stance was on this. And when it comes to this capsules vs liquid I have always told people “Just go with the liquid”. Because, you know, there’s so many things that deal with health care that are very convoluted and complicated. When something like this comes up, I’m like “let’s keep it simple”, but a lot of people brought up a lot of legitimate concerns. “I can’t stand the taste no matter what”, and then the other thing was is a lot of people don’t like it on their teeth. 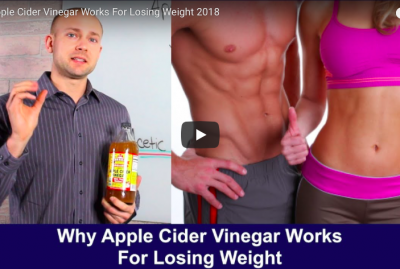 What I did is due to peer pressure, I went down this rabbit trail of what is really underneath all these apple cider vinegar capsules and what you need to know. And so, what I did is I broke it down into two groups. The first group of apple cider vinegar capsules out there, which is really the majority of them is the Acetic Acid capsule. Okay, and I’m calling it an acetic acid capsule because it’ll be labeled “apple cider vinegar”, however it contains acetic acid, which is not derived from apple cider vinegar. You can see this is a little bit misleading because many people are buying it thinking it’s coming from apple cider when it’s in fact not. Now acetic acid is a very inexpensive ingredient, so these are going to be inexpensive capsules. But the thing is, is, there are a lot of different capsules out there where they’re taking acetic acid, mixing it with a bunch of other ingredients and mixing the price to an enormous amount. And then really convincing you that it came from apple cider vinegar, and that all these other ingredients are going to change your life. 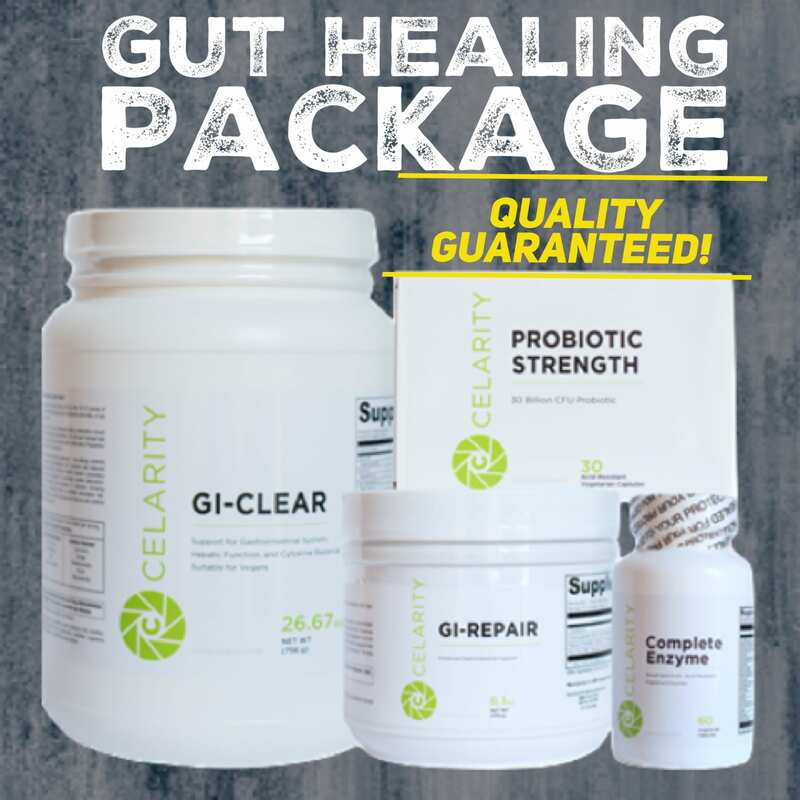 Here’s the deal, is that this capsule here will still offer you benefit because one of the major ingredients in apple cider vinegar is acetic acid that offers you benefits. Now the other is the mother, that is the brown particles in the apple cider vinegar liquid. Now, I think that you could still use this capsule, I think you that you could still get benefits from it. It’s a little bit more inexpensive which might be a reason that many people may stick with it. But just know that a lot of times it has nothing to do with apple cider vinegar, even though that’s what it’s called. Now I wanted to find a capsule out there that was like the “real deal” apple cider vinegar, where you could actually say is the same as using the liquid. And in fact, I found one, it was pretty cool. And so, this type of capsule came from apple cider vinegar, like really came from apple cider vinegar. It was raw, it was unfiltered, and it contained the mother. Once again, the mother is those brown particles that you find in the bottle of liquid. Now that’s important because many of the research articles out there say that the digestive benefits from apple cider vinegar actually come from the mother because it contains enzymes; it contains phenolic compounds; it also contains flavonoids and traced minerals. When we look at taking apple cider vinegar capsules, you can use the inexpensive one if you just want the benefits of acetic acid. It’s not going to offer you as much benefit as the real deal one, the real deal one is as close as it comes to taking the liquid. And so once again, I always recommend keeping it easy, use the liquid, if you can but if you can’t, I’d go with this one as my second option, and I’d go with this one as my third option. What I’ll do, is I’ll put links below, so I’ll put a link to an acetic acid capsule that has the label “apple cider vinegar” on it. And then I’ll put a link to the real deal apple cider vinegar capsule as well, those will be in the description below. And other than that, be sure to put any questions you have in the comments section below. Also subscribe to my channel here, I greatly appreciate that. Give this video a “thumbs up” and then share it with your friends. 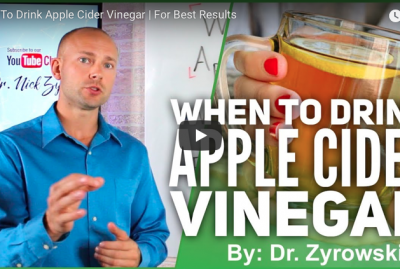 And then check out the other videos that I have on apple cider vinegar, because you’ll find those helpful as well. 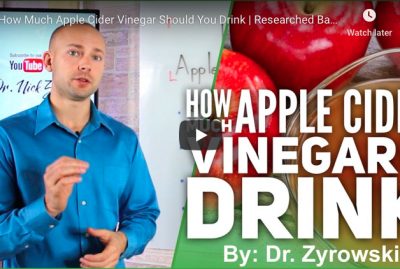 [VIDEO] How Much Apple Cider Vinegar Should You Drink?